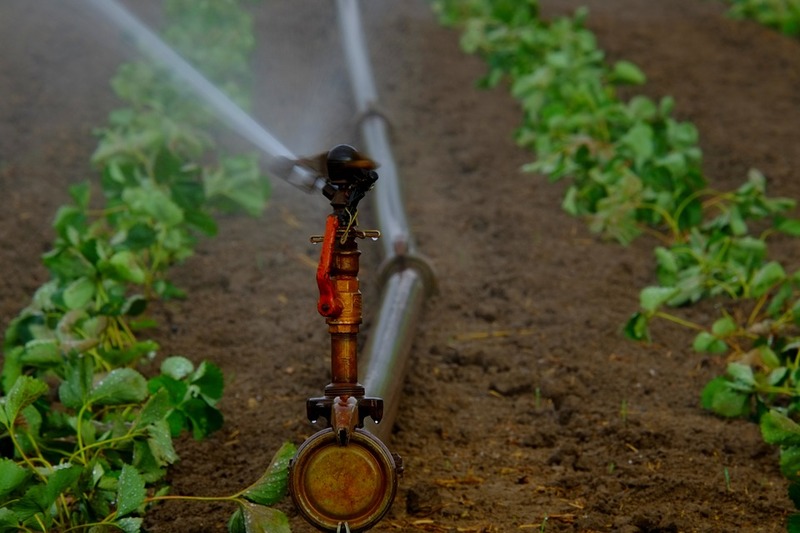 The irrigation system should be designed in a way that uses water resources efficiently. Ensure the hardware meets the manufacturer standards to ensure its durability and avoid water leakages. Lastly, let a professional plumber install your irrigation hardware in a way that meets the design criteria. An irrigation schedule outlines the amount and timing of irrigation water. If you’ve been irrigating your plants the same amount of water throughout different seasons, you might have been over-watering or under-watering them. You’ll need more water during summer than winter or spring. 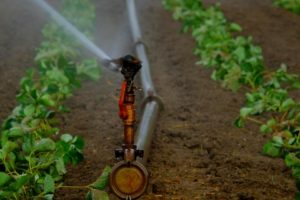 You might also need to adjust your irrigation hours to late evenings or early mornings during summer. This will help to avoid losing water to the glaring sun. Repair any water leakage urgently, regardless of its size. Saving water is saving life. Contact us today for more information on proper irrigation practices.